Of all the cold-weather trends coming down the pike, the puffer may be the easiest—and coziest—one to pull off! 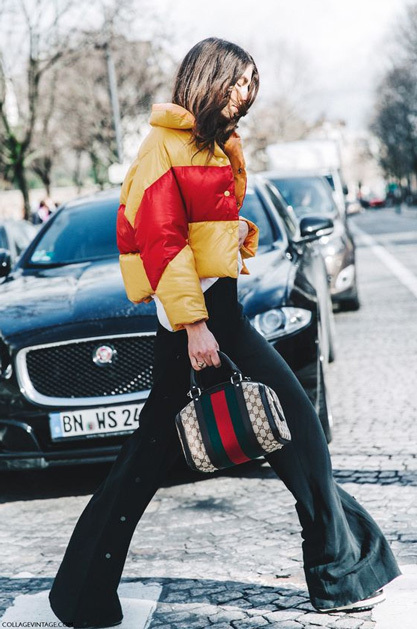 Designers such as Stella McCartney and Marques Alameida are updating this winter staple by rendering them in unexpected silhouettes, vivid colors and retro-spirited prints. My favorites include these by Isabel Marant, Asos, Tophsop, Stella McCartney and Zara. Love the puffer she's wearing! Do you know what it is?